Below you fill find all funeral homes and cemeteries in or near Cairo. Suburbs of Cairo: Cario, Karo. 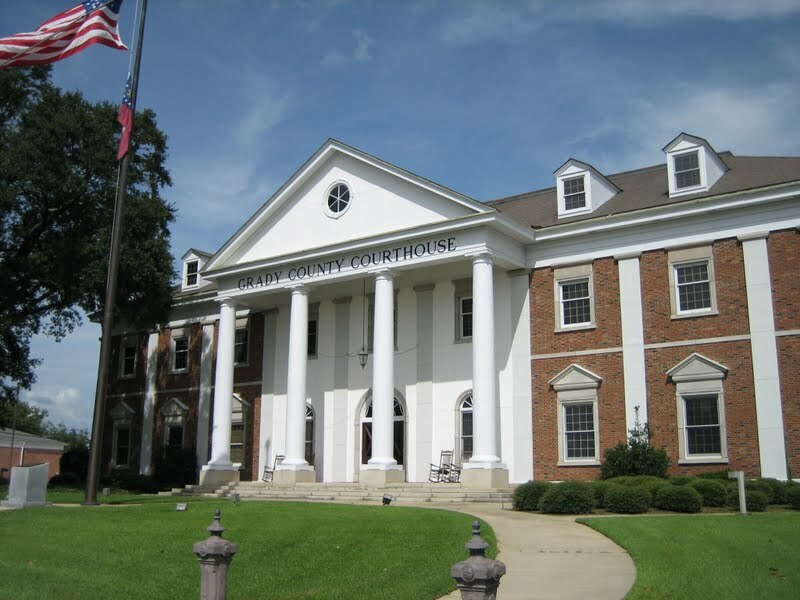 Cairo is also known as: Grady County / Cairo city. Zip codes in the city: 39827, 39828. Grady County funeral flowers can be purchased from one of the local funeral shops we partner with. Some of the notable people born here have been: Teresa Edwards (coach), Ernest Riles (baseball player), Willie Harris (baseball player), Daryle Singletary (singer), and J. J. Wilcox (american football player). 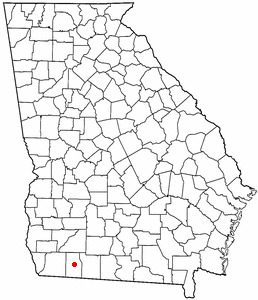 Cairo /ˈkeɪ.roʊ/ is a city in Grady County, Georgia, United States. As of the 2010 census, the city had a population of 9,607. The city is the county seat of Grady County. It was disclosed by Orlando Sentinel on December 2nd, 2018 that Claudia Weller (Chitwood) perished in Florida. Ms. Weller was 98 years old and was born in Cairo, GA. Send flowers to share your condolences and honor Claudia's life. It was noted by Baker City Herald on June 11th, 2018 that Tommie Rose Dailey (Rusk) passed away in Baker City, Oregon. Ms. Dailey was 90 years old and was born in Cairo, GA. Send flowers to share your condolences and honor Tommie Rose's life. It was reported by Sarasota Herald-Tribune on August 13th, 2016 that Dorothy Ann Robertson (Ingram) perished in Sarasota, Florida. Ms. Robertson was 80 years old and was born in Cairo, GA. Send flowers to express your sympathy and honor Dorothy Ann's life. It was reported by Tampa Tribune on March 30th, 2016 that Mabel Smith (Boutwell) perished in Plant City, Florida. Send flowers to express your sympathy and honor Mabel's life. It was reported on January 21st, 2016 that Gladys Viola Gobbi (Watkins) passed on in Cairo, Georgia. Ms. Gobbi was 96 years old and was born in Baraboo, WI. Send flowers to express your sympathy and honor Gladys Viola's life. It was revealed on January 20th, 2016 that Gladys Viola Gobbi passed away in Cairo, Georgia. Gobbi was 96 years old and was born in Baraboo, WI. Send flowers to share your condolences and honor Gladys Viola's life. It was disclosed by Columbus Dispatch on April 26th, 2013 that Eddie James Sinkfield died in Ohio. Sinkfield was 61 years old and was born in Cairo, GA. Send flowers to share your condolences and honor Eddie James's life. It was disclosed by Columbus Dispatch on April 26th, 2013 that Eddie James Sinkfield passed away in Ohio. Sinkfield was 61 years old and was born in Cairo, GA. Send flowers to share your condolences and honor Eddie James's life. It was noted by Columbus Dispatch on April 26th, 2013 that Eddie James Sinkfield passed on in Ohio. Sinkfield was 61 years old and was born in Cairo, GA. Send flowers to express your sympathy and honor Eddie James's life. It was disclosed by Sarasota Herald-Tribune on January 15th, 2013 that Lillian Walden passed away in Sarasota, Florida. Walden was 91 years old and was born in Cairo, GA. Send flowers to express your sympathy and honor Lillian's life. Cairo is a city in Grady County, Georgia County, Georgia (US state) United States. As of the 2000 census, the city had a total population of 9,239. The city is the county seat of Grady County, Georgia County . . .
Georgia State Patrol says 9-year ... We will keep you updated with more information on funeral arrangements and services as we receive it..
Funeral home, cremation services - Cairo, GA. Contact us in Cairo, Georgia, and let our funeral home assist you with cremation services and funeral arrangements during your time of need. funerals in Cairo, GA 39828 on Yahoo! Local Get Ratings & Reviews on funerals with Photos, Maps, Driving Directions and more. Listing all funeral homes in Cairo, Georgia so you can easily send flowers to any location (same day delivery) or find any funeral service. We work with local florists and flower shops to offer same day delivery. You will find budget sympathy flowers in Cairo here. Our funeral flowers are cheap in price but not in value.